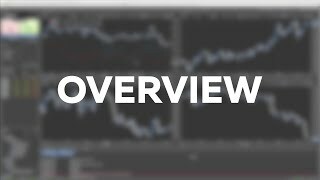 Overview in Jforex 3. The workspace is divided into six function areas. 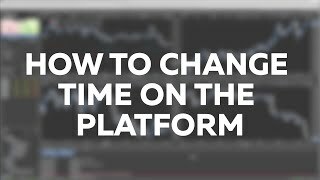 How to change time in JForex 3. 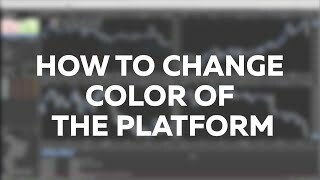 Platform's time zone can be easily set by right clicking on the time in top right corner of the platform. 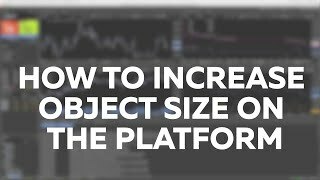 How to increase object size in JForex 3. The size of all objects can be increased. At the top left corner you have the Order panel in JForex 3. 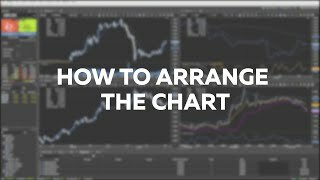 How to place a market trade in JForex 3. Pressing the price buttons is the most straight forward way to place an order on the market. 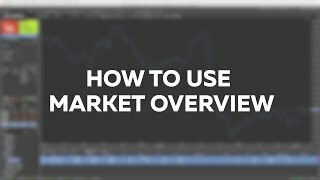 How to use market overview in JForex 3. You can find the market overview under the main menu tab view. 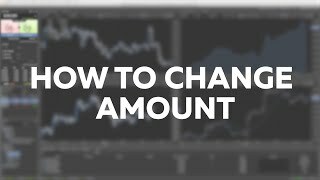 How to change order amount in JForex 3. The order panel has an “Amount Spinner”. You can also enter the amount with your keyboard. 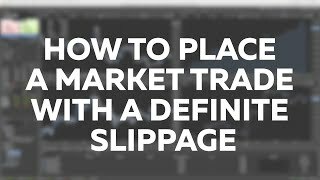 How to place a market trade with a definite slippage in JForex 3. Select the Max slippage checkbox and enter your desired slippage range for the order. 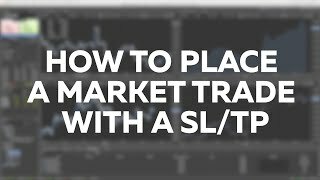 How to place a market trade with a SL/TP in JForex 3 In the conditional order section you can add a Stop loss and Take profit to the market order as well as set their trigger prices. 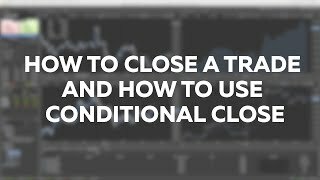 How to close a trade and How to use conditional close in JForex 3. The fastest way to close a position is to click on the X. 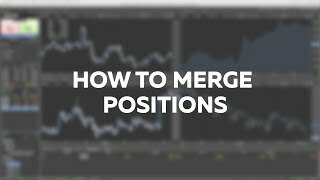 How to merge positions in JForex 3. By using the merge function in the position tab, you can merge individual positions in one instrument. 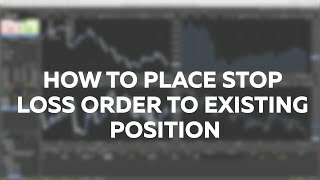 How to place Stop Loss order to existing position in JForex 3. 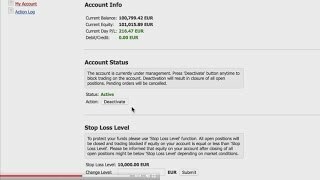 Click on Add Stop Loss to open the Edit Stop Loss Window. 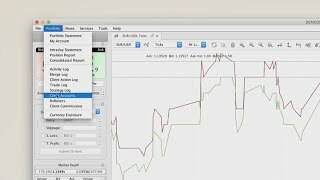 How to set a trailing step in JForex 3. The value of the trailing step is defined in pips.and can move only in one direction. 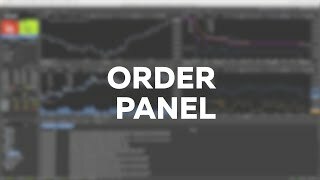 How to place TP order to existing position in JForex 3. 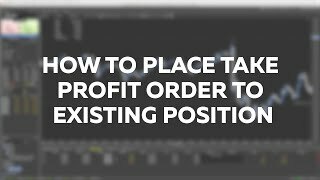 Click on Add Take Profit in the position tab to open the Edit Take Profit window. 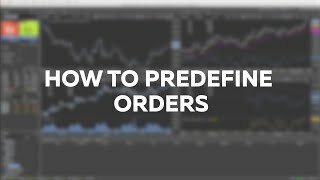 How to predefine orders on JForex 3. 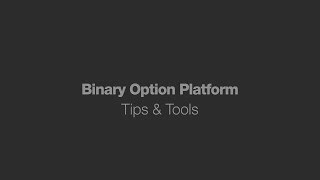 The preferences panel is the main tool for setting the default parameters of the trading platform. 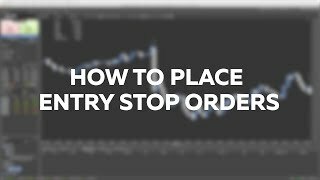 How to place entry stop orders in Jforex 3. You can set the side and the order type in the Order panel. 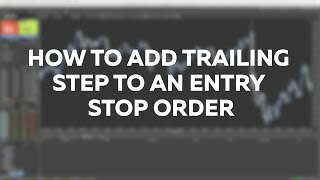 How to add trailing step to an entry stop order in JForex 3. Go to the Order tab, right click to open the menu. 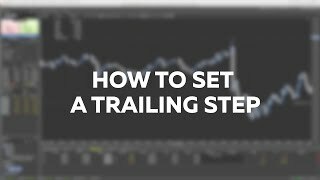 Click on edit order, and check the Trailing Step box. 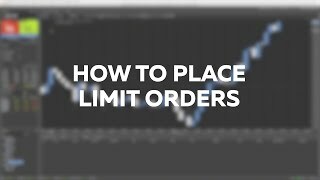 How to place limit orders. You can set the side - either buy or sell - and the order type in the Order panel. 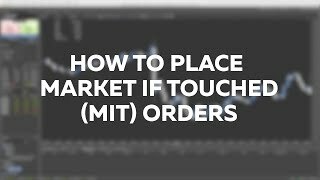 How to place market if touched (MIT) orders in JForex 3. MIT orders may have a higher probability of execution due to the set slippage range. 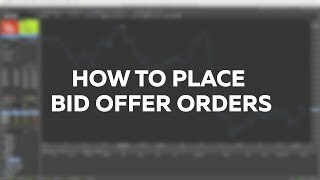 How to place BID/OFFER orders in JForex 3. Bids/Offers are very similar to limit orders and used to buy or sell an instrument at a specified price or better. 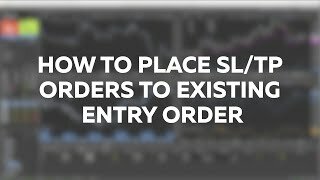 How to place SL/TP orders to existing entry order in JForex 3. 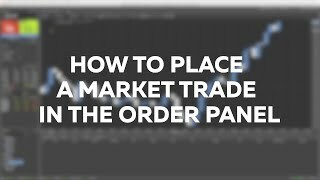 Take Profit, Stop loss and trailing steps orders can be added to an existing pending entry order. 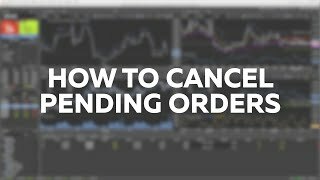 How to cancel pending orders in JForex 3. All types of pending entry orders can be cancelled in the order tab. The fastest way to cancel an order is to click on the X. 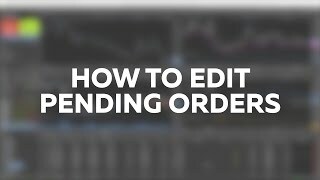 How to edit pending orders in Jforex 3. All pending entry order types can be edited in the order tab. Right-click on the right entry order; it will open the menu. 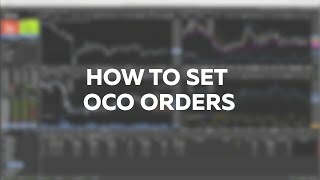 How to set OCO (one cancels the other) orders. In the order tab, select two entry orders that meet the conditions for OCO grouping. 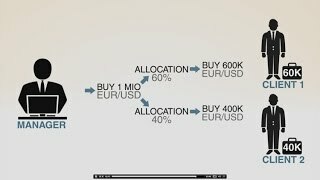 Market depth in the JForex 3. 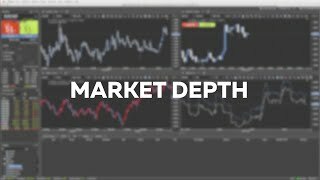 Market depth is a tool where you can see the entire bid/ask volume in the SWFX marketplace for each instrument. 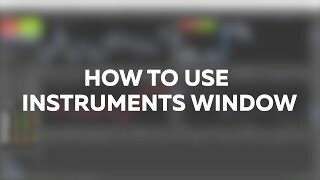 How to use the instruments window in JForex 3. You can search by symbol inside the main panel in the instrument section. 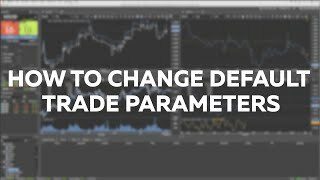 How to change default trade parameters in JForex 3. 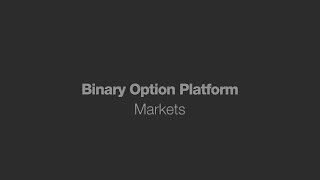 The preferences panel is the main tool available for setting the default parameters of the trading platform. 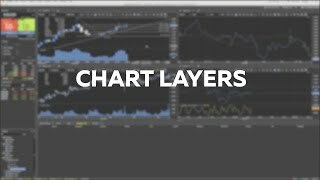 Chart layers in JForex 3. 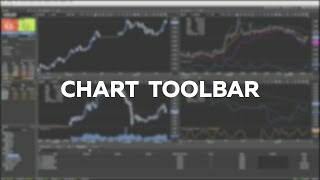 It is possible to show/hide different layers in the chart at individual level. 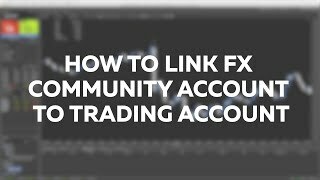 How to link FX community account to trading account. 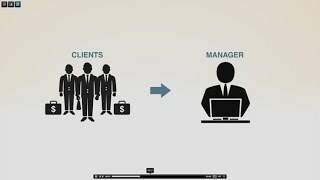 To take full advantage of JCloud, you have to link your current trading account with your FX Community account.